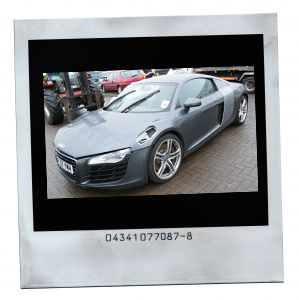 inSPect engineers use the latest in digital photograph technology to provide all of our clients with hi-res photographs of all vehicles we inSPect. inSPect vehicle inspection engineers offer reliability to many Insurance Companies, Solicitors, Accident Management Companies, Car Hire Firms, Private Individuals, independent garages when it comes to producing accurate vehicle inspection reports. Once we have received instruction from you our engineer will provide you with an electronic/hard copy report with high quality digital images.